This four frames come from the need to translate the spirit of our most coveted frames in new styles designed for smaller faces in mind. Black Eyewear’s current collection includes strong frames like Slam and Franco, some bold powerful designs like Pharoah and Miles, but we felt that none of these robust frames were suitable for smaller faces. We were missing something strong and lively but also stylish and feminine, a spirit that remained true to the ethos of the 1950s. When it came the moment to finalise the colour selection, we decided to take a risk, we chose to introduce 3 new challenging colours, not widely available in the eyewear market: DOVE, CARNATION and BUTTERSCOTCH. To celebrate the launch of Black Eyewear new designs we’ll be offering all our online customers INTERNATIONAL FREE SHIPPING for the launch month starting from April3rd! This classic 1950s feminine oval shape curves its way along the brow line, the arched lines soften the sharp contour of square and angular faces. 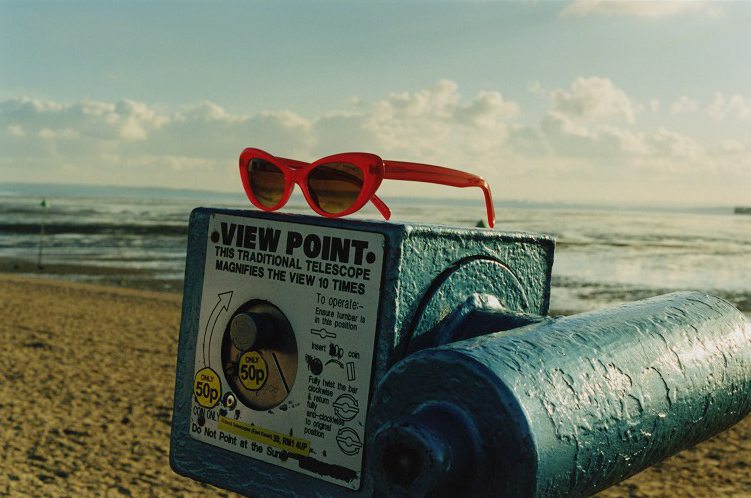 TINA is available both as glasses and sunglasses in 10 colours – including the new shades CARNATION, BUTTERSCOTCH and DOVE. Suits: People seeking a solid elliptical design with a comfortably sized bridge. This frame is most suitable for medium square and angular faces. Fit notes: A generous saddle bridge fitting and a positive up curving upper rim that easily follows the brow line. The ARETHA frame mixes the robust rounded / upswept design combination of the classic panto eyewear shapes with echos of the 1950s boldness. ARETHA is available both as glasses and sunglasses in 10 colours – including the new shades CARNATION, BUTTERSCOTCH and DOVE. Suits: A bold and curvy feminine look perfect on smaller (to medium) sized faces. Fitting Notes: This low angle cat-eye features a narrow saddle bridge ensuring a pleasantly snug fit and ideal alignment. A new take on the large classic square shape, JAMAL is a pure and definite design with lots of character and attitude. JAMAL is available both as glasses and sunglasses in 10 colours – including the new shades CARNATION, BUTTERSCOTCH and DOVE. Suits: An unisex design, particularly suitable for male or female wearers wishing to add character an angular feel to broader rounder faces. Fit notes: Jamal solid square design combined with its wide bridge fitting and broad sides gives this frame an unique appeal. The large lenses and sides provide optimal sun and wind protection. The MOORE is a sculptured angular design with gentle sweeping curves and three bridge fittings that allows a closer alignment with the brow line. The design adds angular lines to rounder face and a feminine look with the cat eye upper rim easily positioned along the brow line. 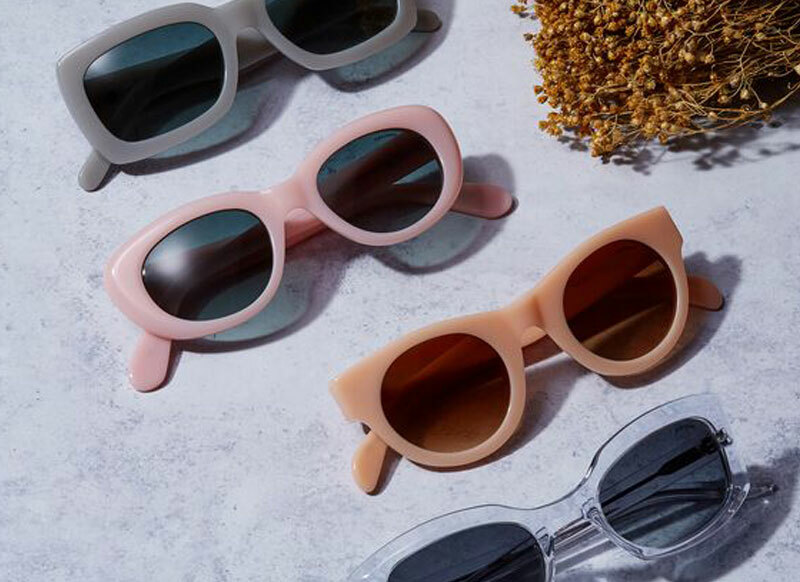 MOORE is available both as glasses and sunglasses in 10 colours – including the new shades CARNATION, BUTTERSCOTCH and DOVE. Suits: This frame is most suitable for broader faces. The combination of a wide bridge fit and shallow upward curves helps to create an angular look. Fit notes: The design is available in 3 bridge sizes making it an ideal frame choice. A very angular up-curving rim arrangement that easily follows the brow line add character to the face. Listen to our Spring 2019 Playlist inspired by the new designs on Spotify. Inspired by individuality, innate personal style and diversity, Black Eyewear set out to give voice to the amazing pool of real characters shaping our everyday with their beauty and creativity. We’ll be offering our online customers FREE INTERNATIONAL SHIPPING for one month starting on April 3rd until May 2nd.